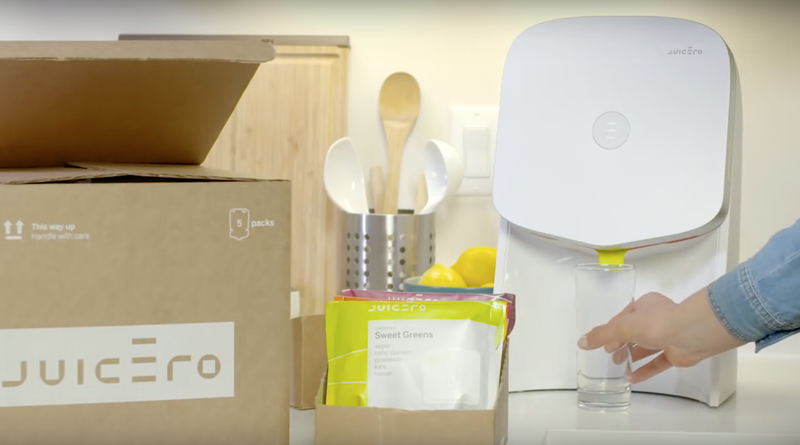 I was incredibly taken with this story that broke mid-week about Juicero, a Silicon Valley startup that’s selling a $400 wifi-enabled juicer that squeezes juice from Juicero-branded bags of juice. Its ultimate effect, in other words, is that of a pointy straw. The reason you need the Juicero machine to open the Juicero juice, according to the company, is basically that the juice is packaged too bizarrely to open with your hands without making a mess, a fact that has only added to the immense pleasure I get from this single story. In honor of Juicero—which has made me so happy, for free—I wrote this list of pointlessly bad Silicon Valley inventions that probably don’t exist yet, but seem plausible to me now, thanks to this pioneering juice-bag-juicing company. If any of this already exists, sorry, I’m a bit of a luddite and don’t read about tech much. Any resemblance to reality is purely incidental.